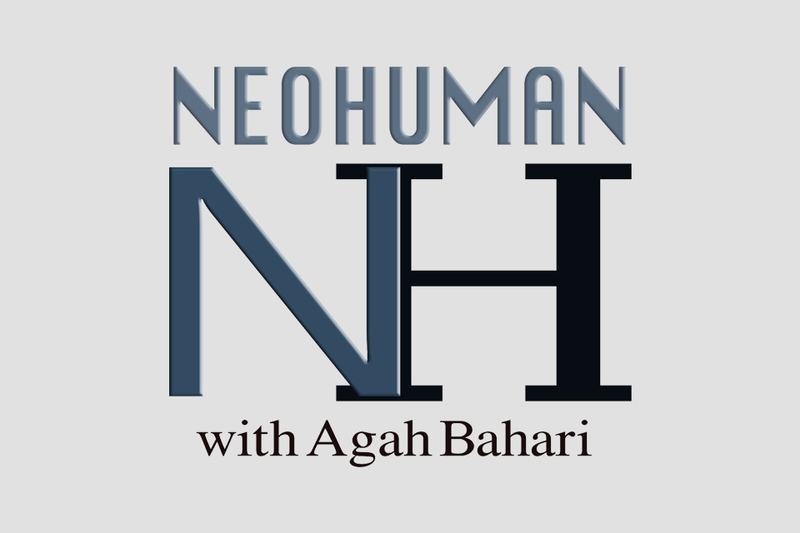 In the 49th episode of NEOHUMAN, Agah is chatting with Marina Nemat. Marina is the author of two memoirs about her life growing up in Iran, serving time in Evin Prison for speaking out against the Iranian government, escaping a death sentence and finally fleeing Iran for a new life in Canada. She was awarded the first Human Dignity Prize in December 2007, chosen by the Prize Committee ‘because of her strength of character despite her life experiences’. Today, Marina teaches memoir writing part-time at the University of Toronto School of Continuing Studies, and regularly speaks about her experiences in front of high-school classes, universities, libraries and associations. She is a regular participant in the Oslo Freedom Forum, and was a guest speaker at the San Francisco Freedom Forum of the Human Rights Foundation along with Aung San Suu Kyi and Garry Kasparov. They talk about a wide range of subjects, including Iran, politics, religions & ideologies, the importance of education & financial independence for women, Iranian oppositions and foreign interference, trauma and PTSD, and complexities of maintaining a Democracy. Photographer, and Senior Music Writer at Live in Limbo. Agah is a musician, sound designer, and hobbyist writer & photographer. He is a voting member of the Recording Academy (GRAMMY Awards), and former voting member and judge of CARAS (JUNO Awards).